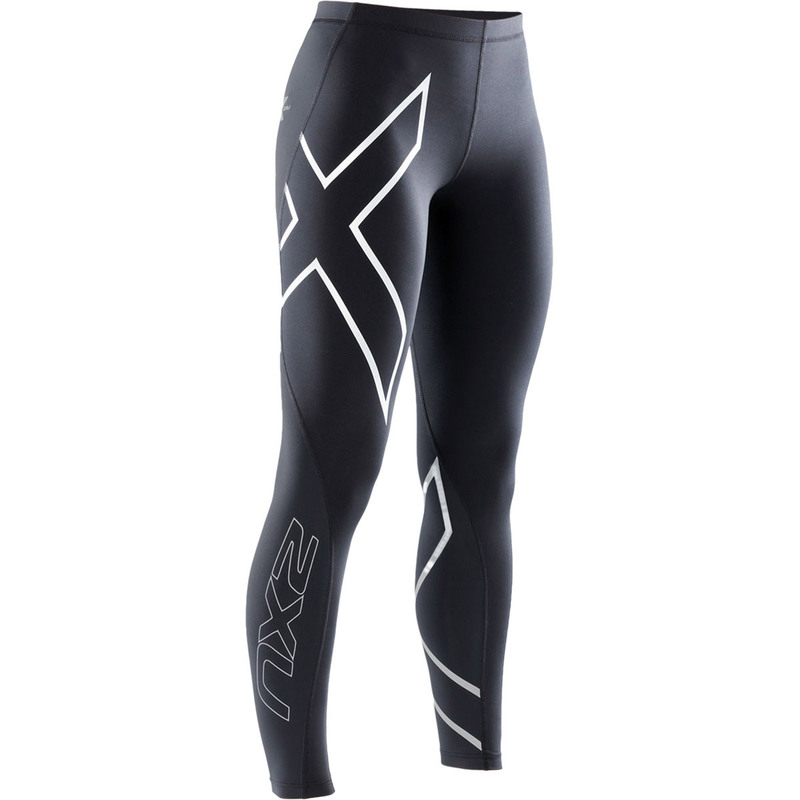 The Garneau Oslo tights pants (here) are most commonly marketed to cyclists, but are a great option for cold weather runners. While they are not compression tights in the traditional sense of the word, they offer intentional paneling and enough form-fitting features to provide a slight bit of compression and joint blood flow. That is enough to warrant a compression-related review in our book. The Garneaus combine several things that we like to see in high quality running pants: Wind protection, warmth, the ability to hold their shape, all in a lightweight package. 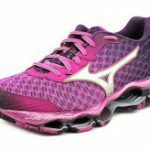 They are very versatile – you will find yourself wearing them for running, cycling, skiing, and any other colder activity. In a market with lots of cut-rate newcomers, Garneau stands out as a maker who has been studying and refining this technology for many years. Garneau has been at it since 1984, a full generation ahead of many of the compression makers on the market today. The Garneau Oslos compete very well with our functional criteria. One of our favorite features is a very light coating of wind protection that adds little weight but tends to be very effective on both a bike or on foot. The pants keep legs warm down to temps around 25-30 degrees, and with a light tight and provide adequate warmth below those temps. 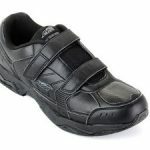 The fit of the pant is very comfortable – generally tight while providing for plenty range of motion. The whole package is lightweight enough to rank near the top of our running pant recommendations. The pants don’t have pockets. Garneau patented a technology that they call Heatmaxx, which allows for heat retention as well as airflow. We like what it does, and that puts these tights in the category of thermal. 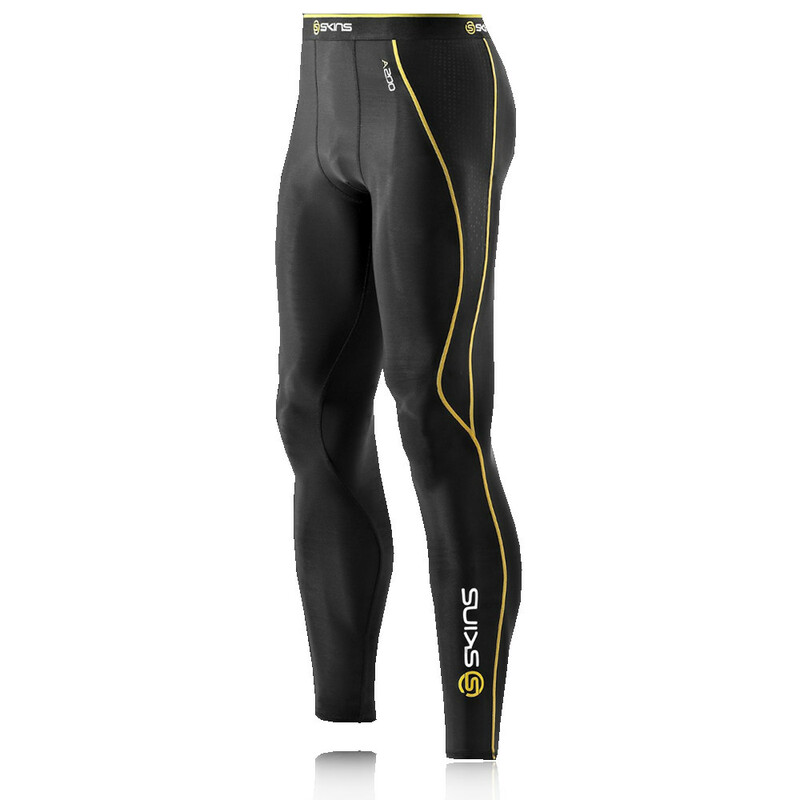 The tights stay dry while keeping a cyclist or runner warm, which is essential during a hard workout. What separates these tights from others, for a cyclist, is the four-way stretch. The Oslo’s are built to move with a cyclist’s typical movements, not constriction on the pedal stroke. Other compression tights don’t have this feature, and are not usually cycling-specific in their build. After several months of use and washings, the Garneau tight has held up very well. The fit is still tight, and the elastic on the ankles grips as it did when new. The washings have caused the wind protecting “sheen” to dull a bit, but it only affects the appearance, not the effectiveness of the coating. All seams have held up very well to repeated washings. The wind barrier functionality of the tights appears to be as good now as when new. The Garneau tights are aesthetically attractive. 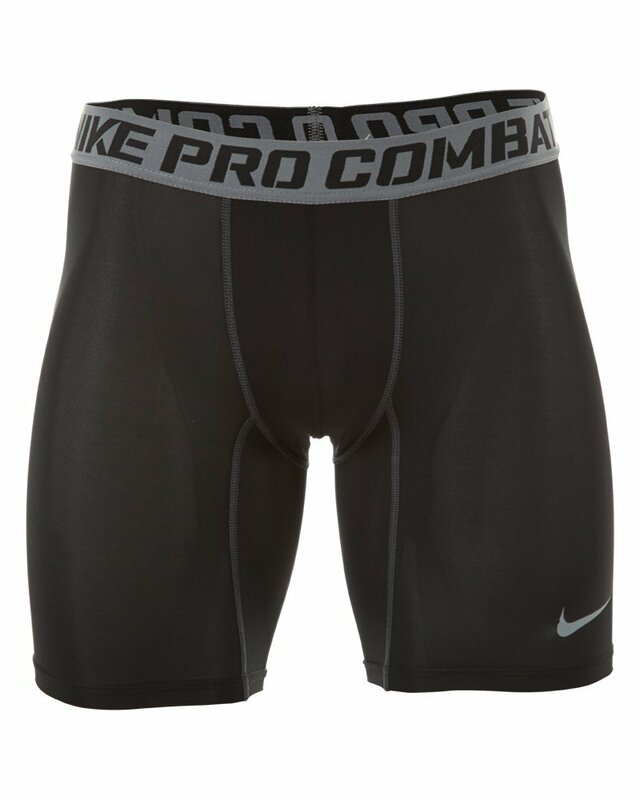 They fit tight to form, and don’t have any pockets or other add-ons to break the lines. 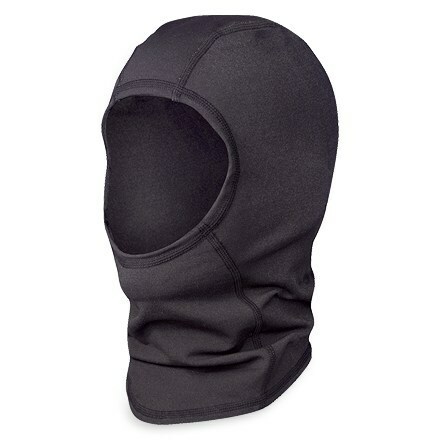 The only color we’ve used is black, which suits or taste, but perhaps not those who look for flashier gear. Given the thermal qualities in these Garneau tights, they are meant for outdoor endeavors. 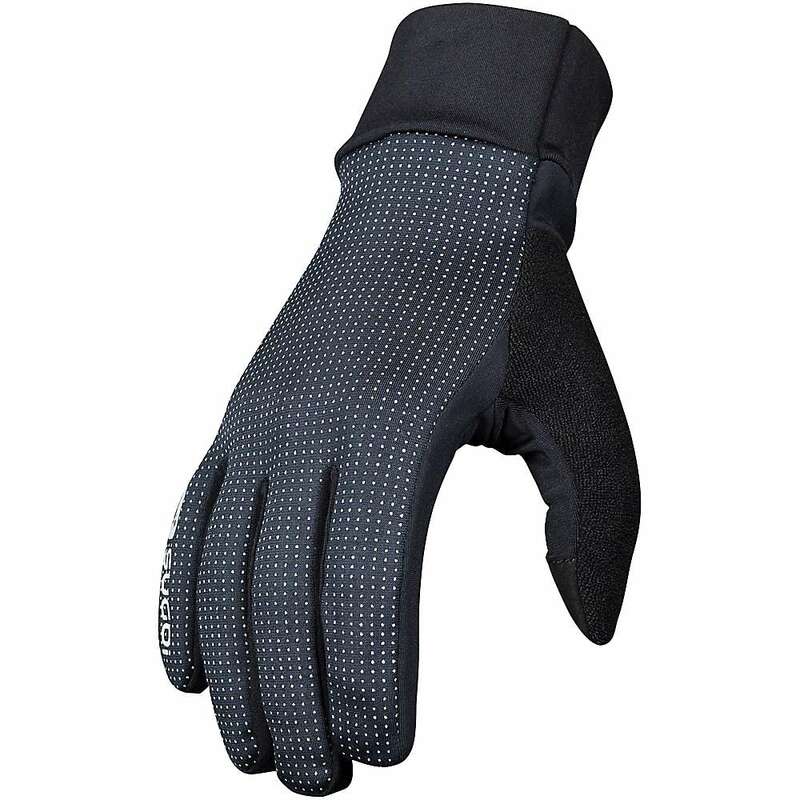 We would recommend them to cyclists as well as colder-weather runners. As any cyclist knows, it doesn’t take a terribly low temperature to induce a chill when you are moving along at 20 miles per hour. 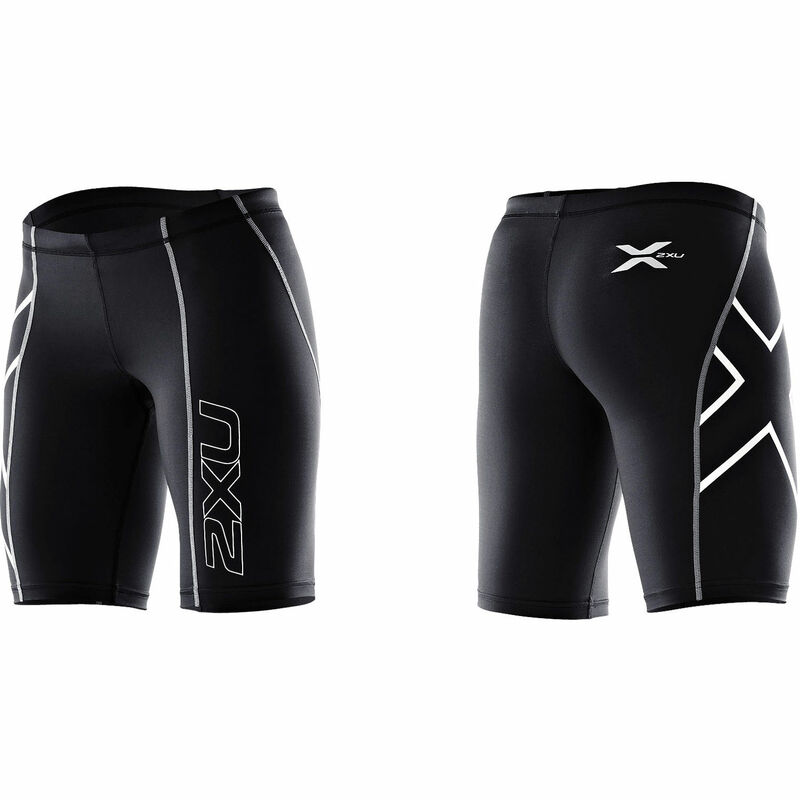 We suggest these tights for cycling in below 60 degrees, and running below 50 degrees. 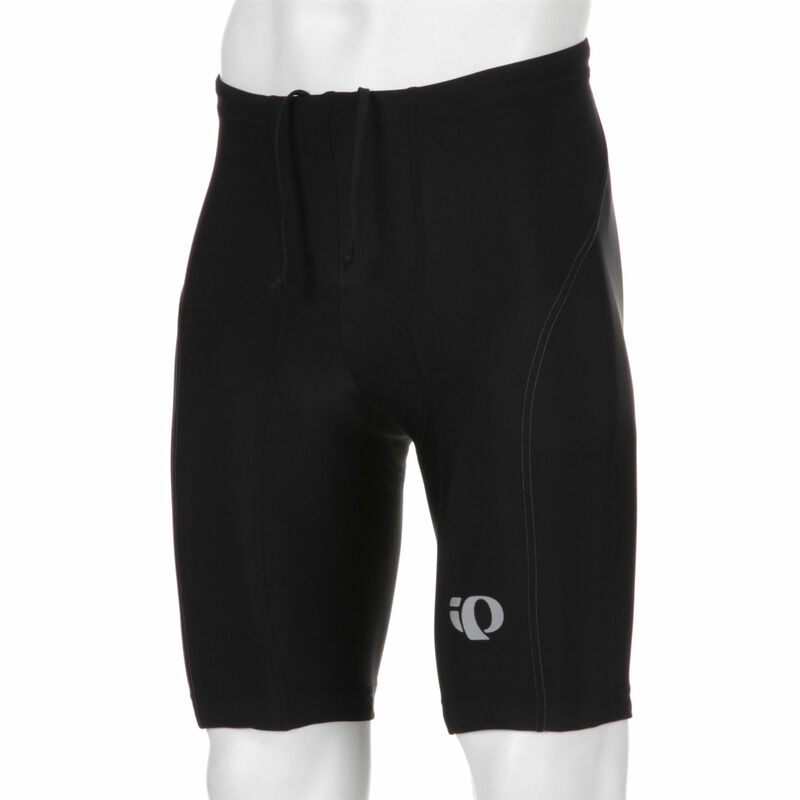 Because the Oslos are snug but not tight or form-fitting, they fit nicely over a pair of cycling shorts of your choice. 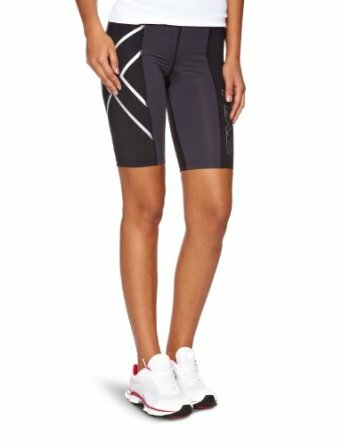 These tights to not have a built-in chamois pad so you will need bike shorts under them for cycling. We would not recommend them for indoor activities or recovery around the house. For that, you will be better off with pure compression tights. Find the tights here. 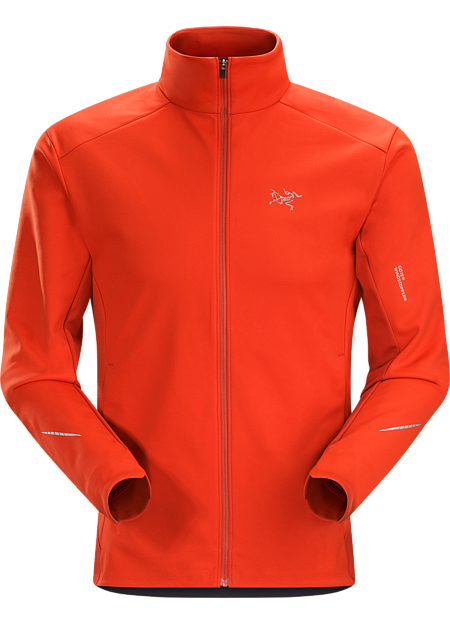 For the price, a Garneau tight is not cheap, but it is a very good value. 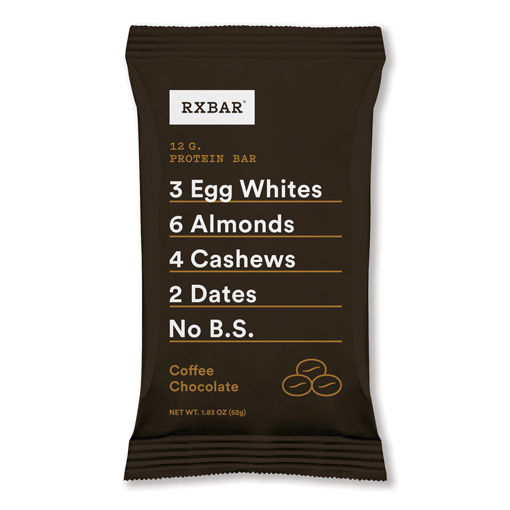 In this market, you could say you get what you pay for. What a lesser tight won’t have is the Heatmaxx technology or the four-way panel stretching, both features making this pair of tights a cut above for cyclists. Because their shape holds up so well over time, and they maintain their warming capabilities over many repeated washings, the cost-per-use of Garneaus is excellent. It probably is better than the cost-per-use of lesser garments when you factor in that they won’t last as long. The Garneau Oslo tight is an excellent piece of gear that will quickly become a go-to item for you when you are running or cycling in the winter. Great construction and comfort. Highly recommended.